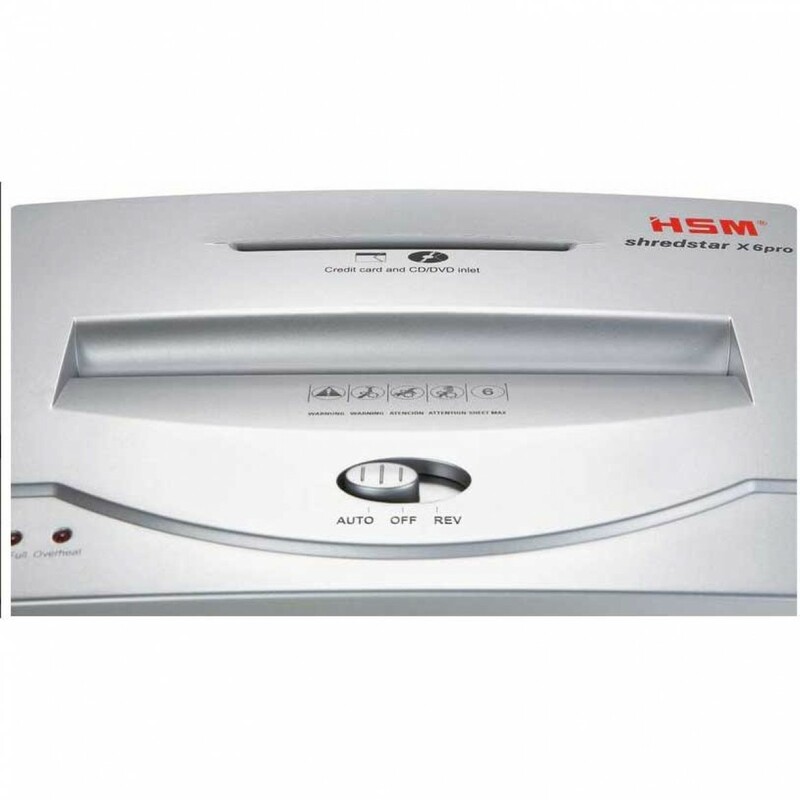 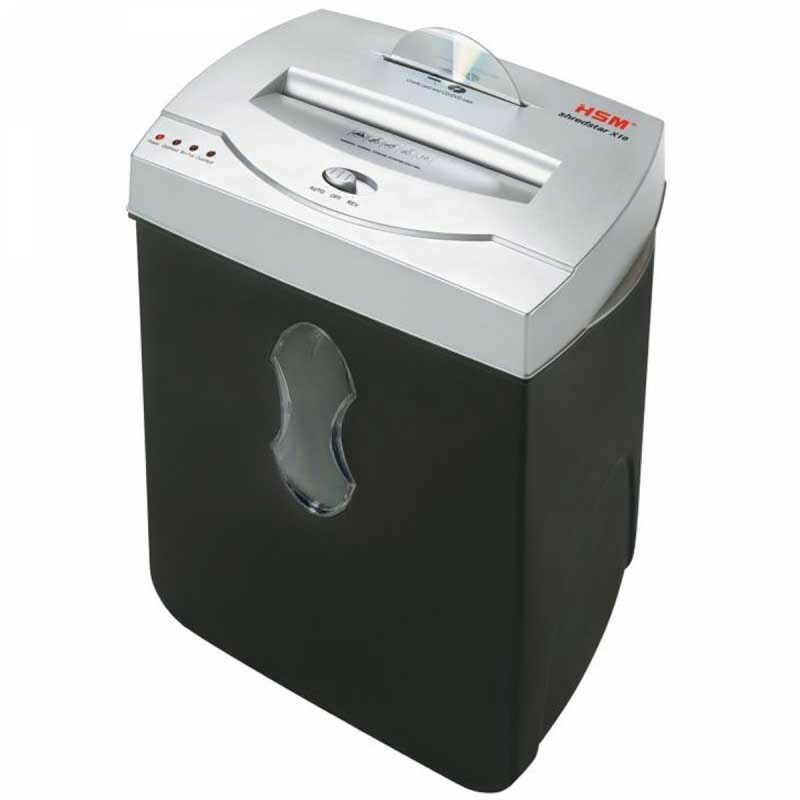 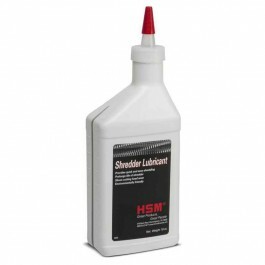 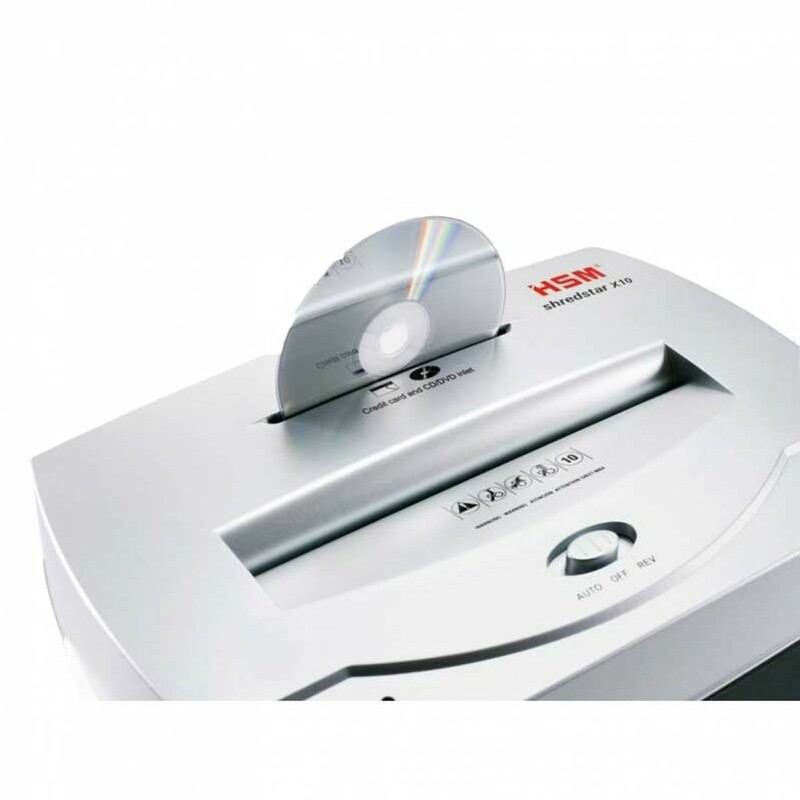 The HSM Shredstar Small Office CrossCut Shredder saves time and money. 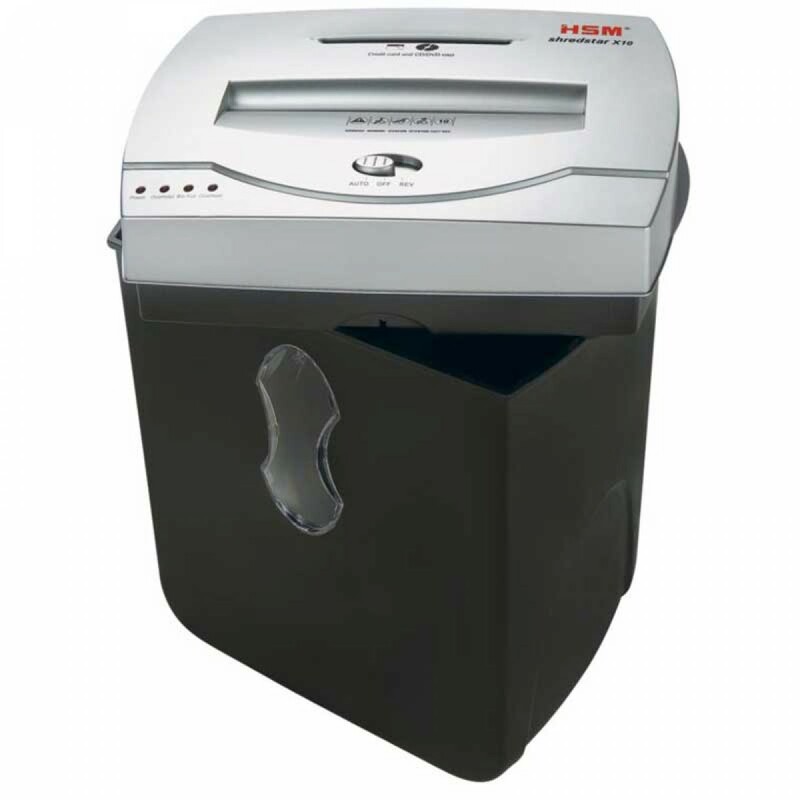 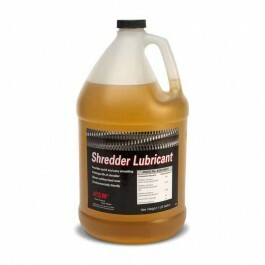 These shredders feature a convenient design. 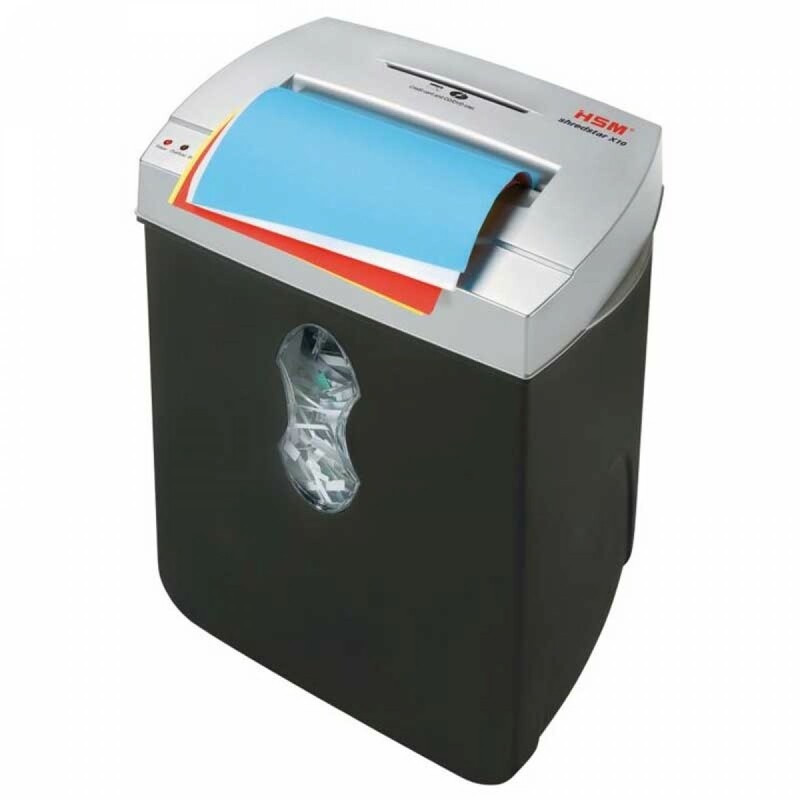 These compact paper shredders tackles small amounts of documents and data with the touch of a finger.